The Tariff Network Code, a new EU regulation is to come into effect in October 2019. The Tariff Network Code is a regulation which will be implemented on the 1st October 2019 which all EU nations must adhere to. The aim of the new regulation is to encourage market integration, improve supply security Tariff Network Code and promote interconnection between gas networks. Despite being a competitive market unlike some other European nations, the UK market will still be impacted by some of the proposed changes which are outlined below. A formal consultation is expected to take place in spring 2018 with the hope of reaching a decision in the same year to provide as much notice as possible. It is advised that customers monitor developments regarding this new regulation to determine any potential impact. 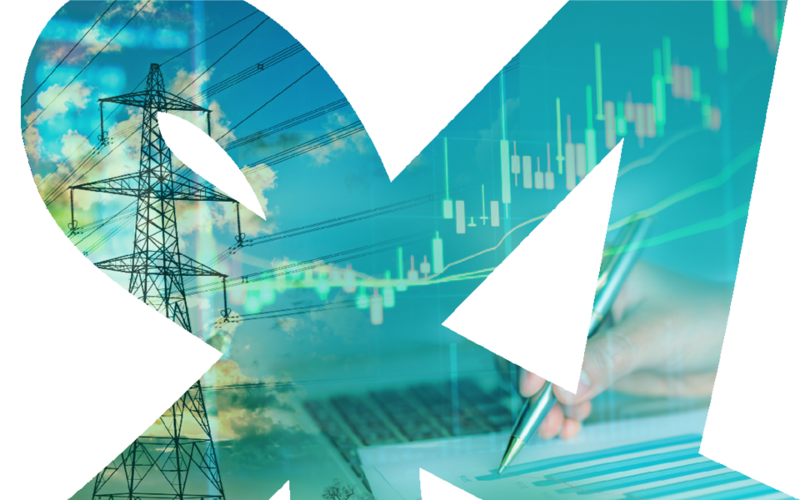 For regular updates on any changes within the energy industry, follow Apollo Energy on Twitter, or if you would like to learn more you can contact us on 01257 239500 to speak with one of our consultants.